be contacting you again for future work." "The advice that Avalon Roofing gave was very clear and it made me feel confortable whilst the work was being carried out." 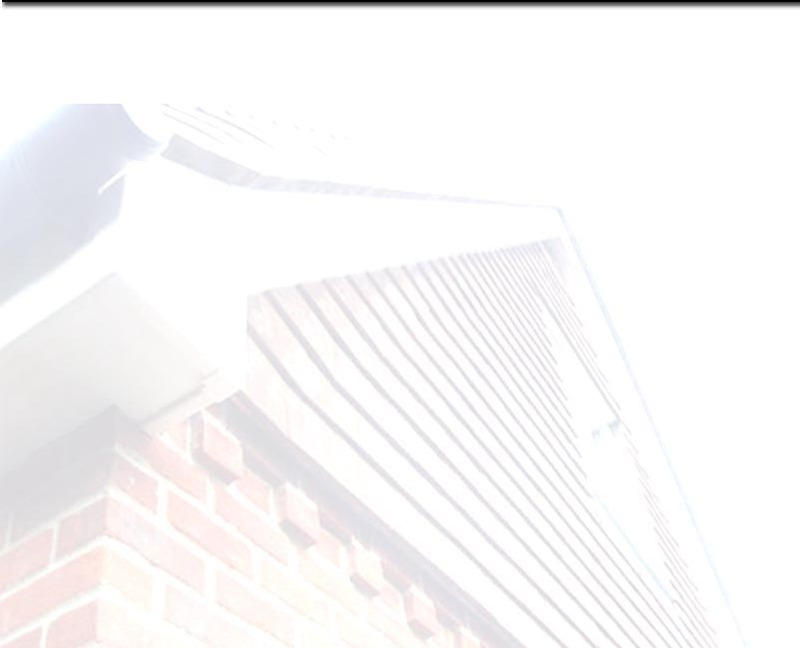 "Thank you for a fantastic job you did on supplying & fitting our Fascias and guttering. I was particualrly impressed with your attention to detail and would be happy to recommend you to others "
"Paul thanks again for the work you have done for us on the roof and guttering, the price was very reasonable and allot cheaper than 2 other quotes I had "